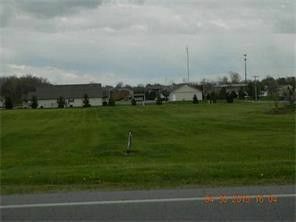 Great corner lot with available utilities. Zoned Commercial! Parcel #011826227014 is also included in the total acreage. Directions: Fourth Ave. to Countryside St.